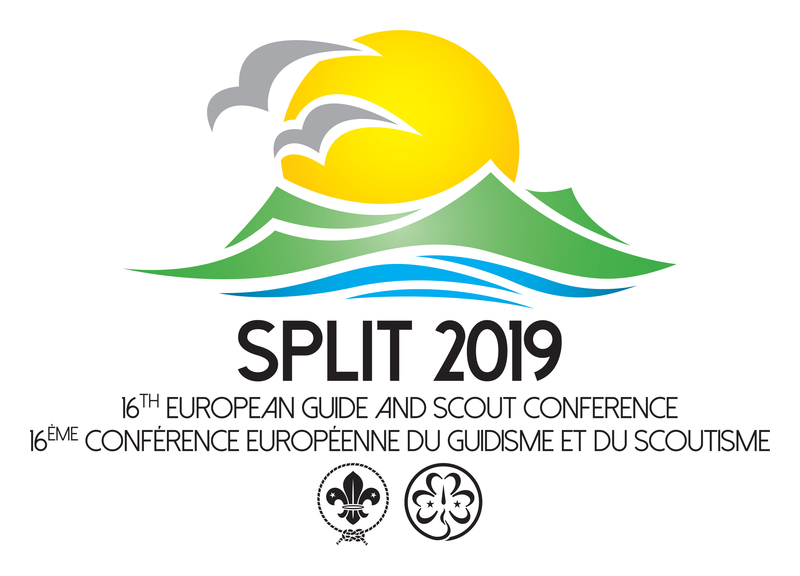 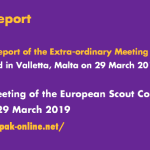 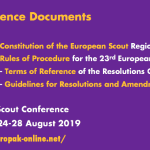 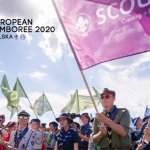 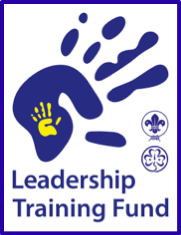 Since 1985, Sea Scout leaders from all over Europe have gathered every three years to take part in the European Sea Scouting Seminar (“Eurosea”). 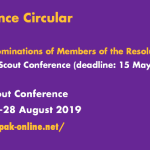 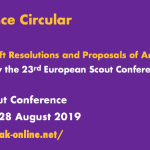 Some of the ongoing aims of Eurosea are Developing the international dimension of Sea Scouting, sharing best practices and ideas for Sea Scouting development, promoting safe practices. 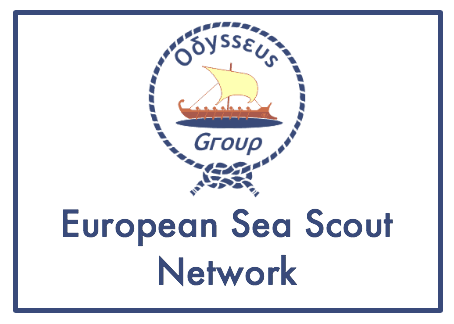 Set up International Sea Scout events calendar, with camps, sailing matches, training etc.